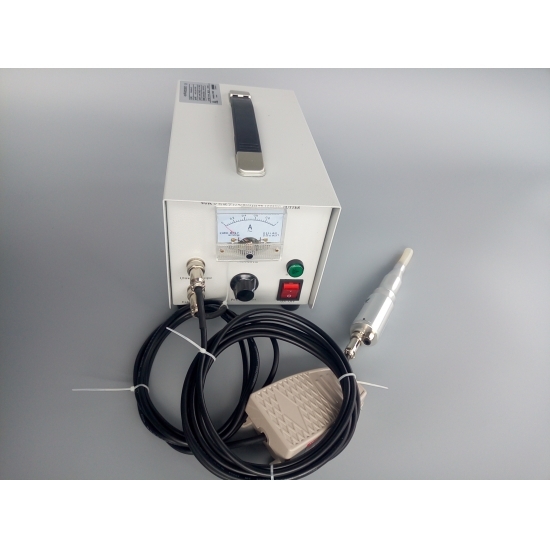 Ultrasonic Cutting Machine is a class of device using ultrasonic energy for cutting. 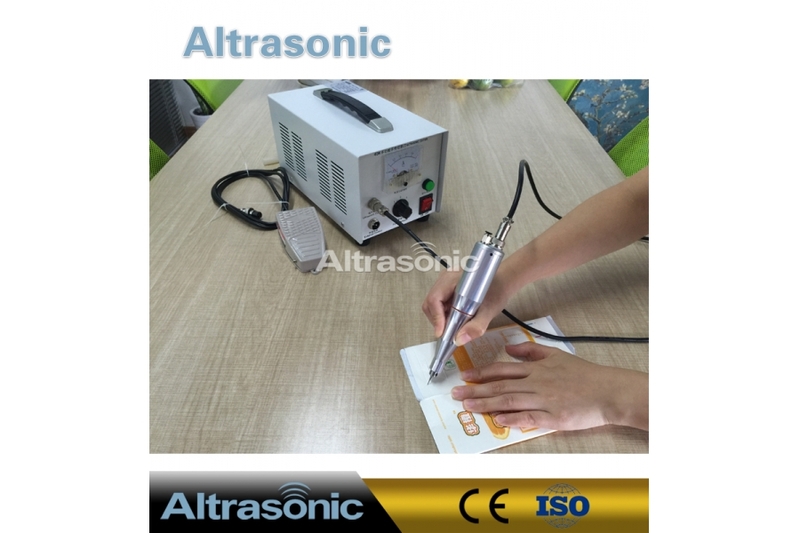 Instead of using traditional blade cutting,ultrasonic cutting has its advantages of smooth, reliable cutting, accurate trimming, no deformation, no raising, fuzzing, spinning,wrinkling etc. It can avoid the rough cutting-edge, coked edge, fuzzballs and other shortcomings of laser cutting machine. 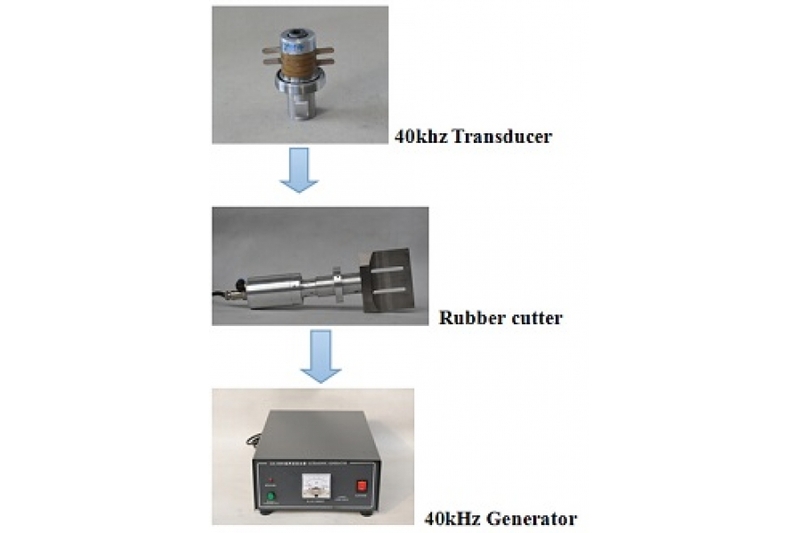 Ultrasonic cutting machine is used for cutting rubber, synthetic fabric, cloth, plastic, sheet metal, food etc. 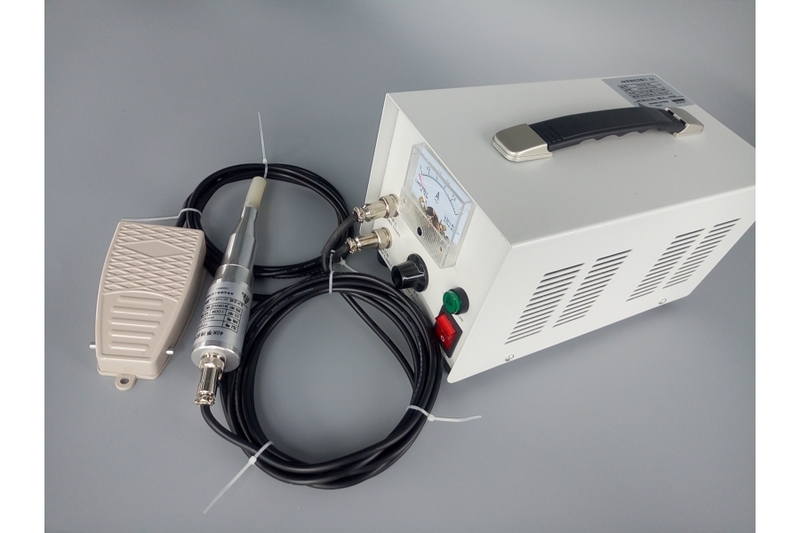 The cutting of food products using ultrasound is performed when an ultrasonic blade comes into contact with the product to be cut,the high vibration of 40,000 pulses per second, makes this product very easily be cut even if it is of delicate or sticky texture composition. 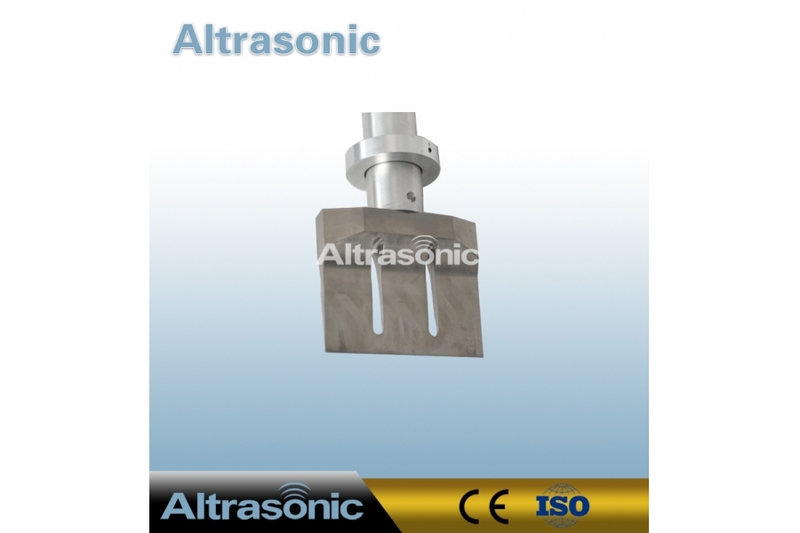 The much higher vibration does not allow any product to stick to the blade. The cut is clean and without pressure on the product. 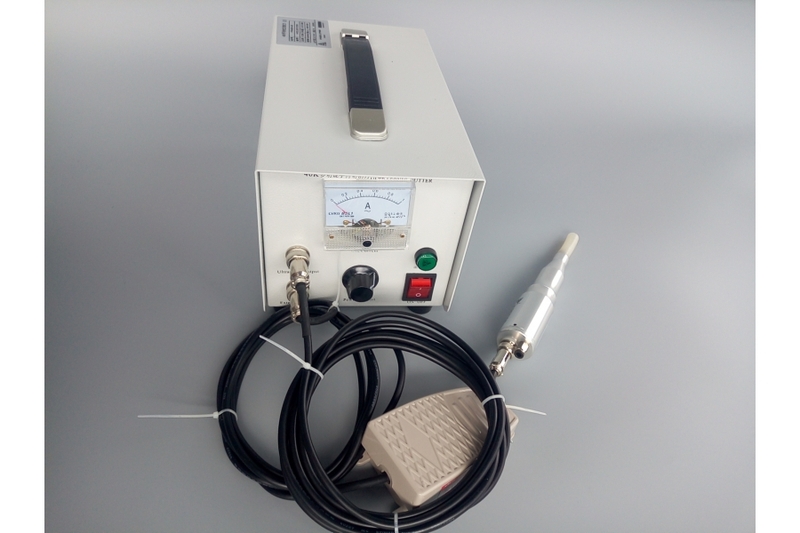 Ultrasonic cutting machine is the use of wave energy for cutting equipment, the main t feature is not to use the traditional edge. The traditional cutting utilizes a tool with a sharp edge to press the cutting material. The pressure is concentrated at the edge of the blade, the pressure is very large, more than the shear strength of the cutting material , then the material is cut open. 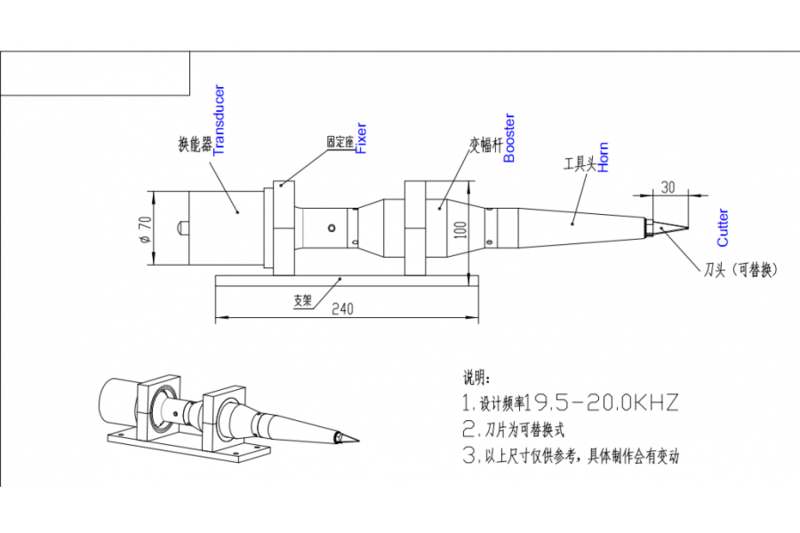 As the material is cut by a strong pressure, so the cutting tool edge should be very sharp and the material itself has to bear the relatively large pressure. 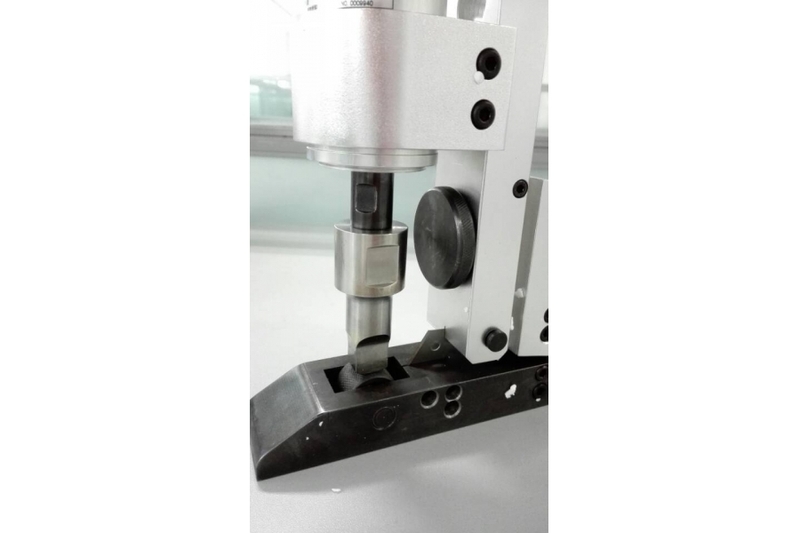 Therefore the cutting effect for the soft, flexible material is not good, especially more difficult for sticky material. 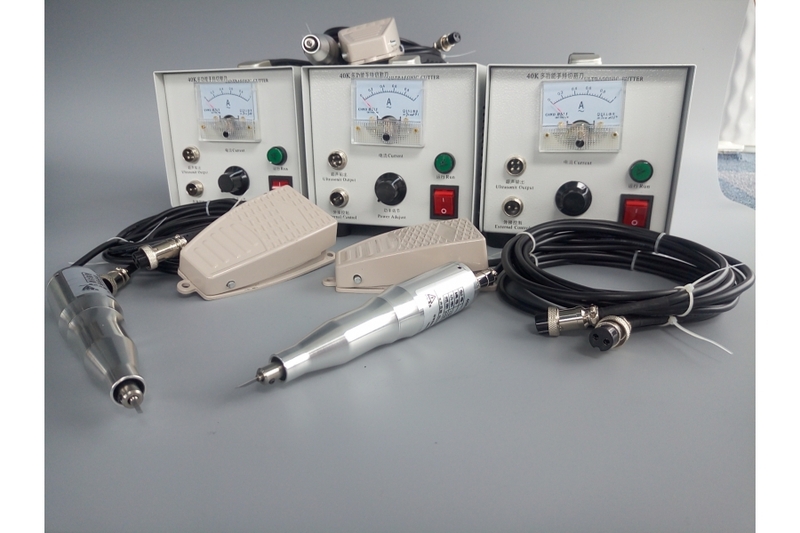 The cutting speed is improved greatly, the efficiency 10 times higher than the traditional cutting knife.